"The only car that can beat a Porsche is another Porsche." As a BMW fan, it stings to hear, but in the wake of motorsport victories both past and present, it seems rather indisputable, at least at times. Porsche, as a marque, has wholly embraced their motorsports heritage, never to relent on ensuring it remains an integral part of everything their cars have been and continue to be. 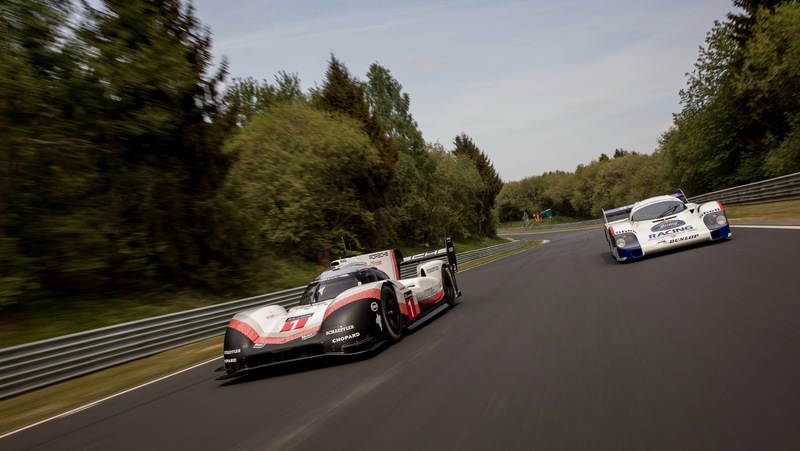 Most recently, Porsche saw a resounding success in their return to the FIA's LMP1 class, and more specifically, Le Mans. 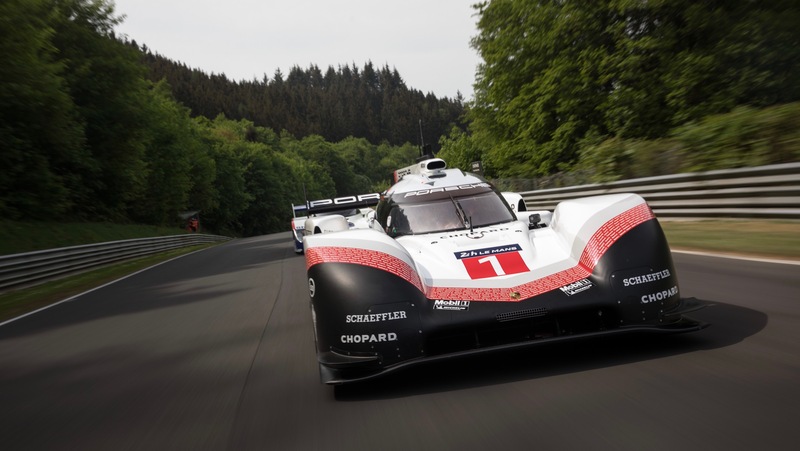 With Audi racking up 13 wins, and nearing in on Porsche's former total of 16, the Stuttgart Crest made a return to the Circuit de la Sarthe in 2015, and swept the win, three years in a row, bringing their overall win total to an absolutely insane 19. For 2018, Porsche retired the 919 from the WEC, but instead of sending it to the museum, they've gone and done something truly incredible. 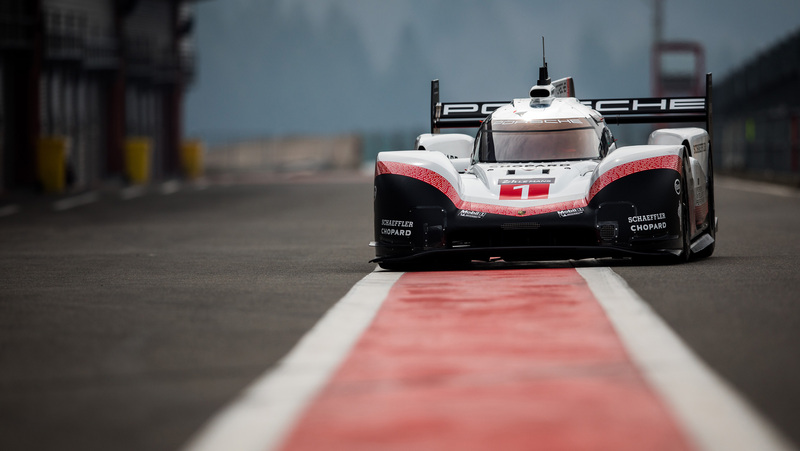 Knowing the 919's capabilities, Porsche has gone on to unrestrict the car's power output and has increased the downforce dramatically, with the goal of becoming the undisputed lap time king. Dubbing it the 919 Hybrid Evo, the car is solely built to break records, and in its first debut, it did just that. 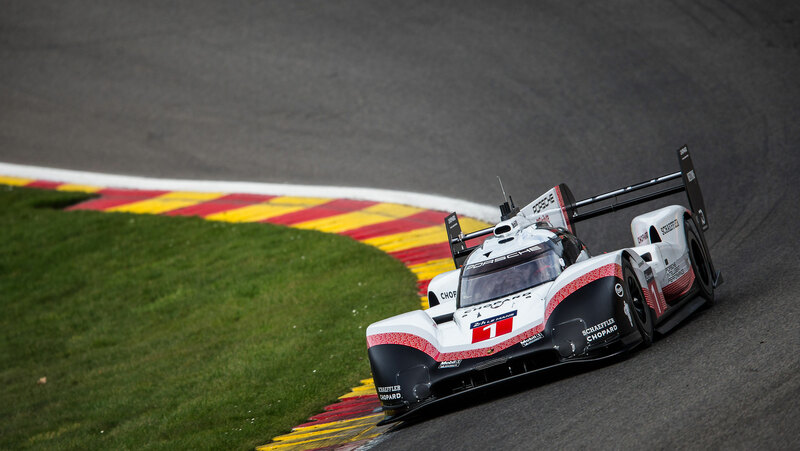 With factory driver Neel Jani behind the wheel, the 919 Evo ran a 1:41.7 around Spa Francorchamps, breaking Lewis Hamilton's Formula One 1:42.553 lap record from last year by almost a second. While some might expect them to go for the "big fish" after breaking a few other records first, the team at Porsche had their sights set, and rumors began circulating, immediately following the Spa record lap, that they might aim to break their own record at the world-famous Nürburgring. On May 28th, 1983, during the qualifying session for the 1000k Sports Car Race at the Nürburgring, Stefan Belof set a lap record that would stand unbroken for 35 years. 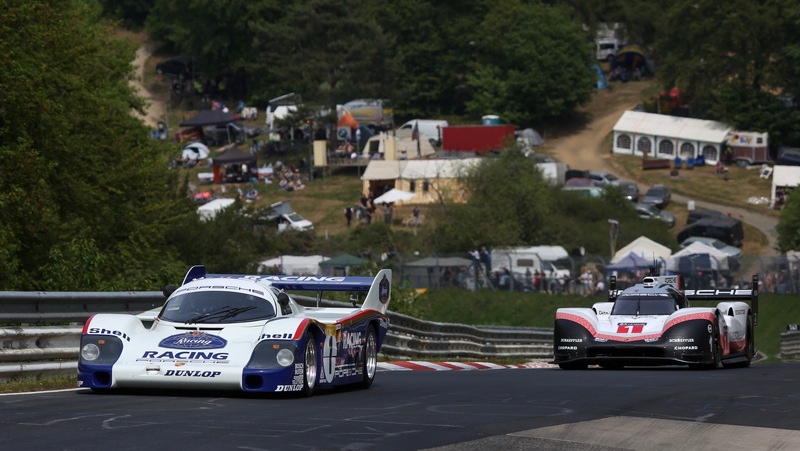 At 6:11.13, it's a time that has gone uncontested, and rightfully so, set in Porsche's own Group C 956. It's blisteringly fast. While confident that Porsche could break their own record, many questioned if they could break into the "5s," meaning they'd have to break their long-standing record by more than 11 seconds - a lot to ask on any race track. This morning, Porsche revealed their success, and in many ways, have redefined everything we know about the Nurburgring. Running the 20.8km circuit almost a full minute faster than the all-time record, Timo Bernhard absolutely smashed the record books with a time of 5:19.546. The video, below, goes to show just how mind-bogglingly quick one must be to accomplish such a feat. Words simply can't explain. Porsche has done the impossible, and I only hope this brings about the race to break the 4-minute mark. It has spawned a new era of speed and a new benchmark for performance. Will it be 35 years more before we see such an accomplishment, or will this be a call to arms for the biggest names in racing to bring their best. The only car that can beat a Porsche is another Porsche... for now, at least. Let's see what everyone else has in store.